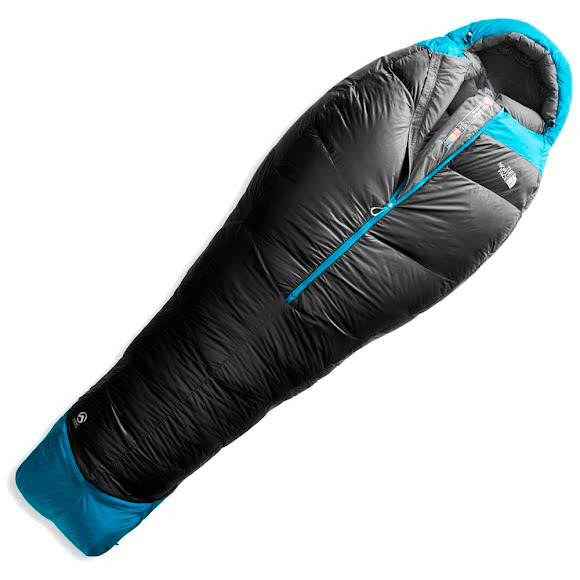 Get equipped for your next expedition with this highly durable North Face sleeping bag that's insulated with 800-fill goose down and offers a versatile 15 degree temperature rating for year-round use in a variety of cold climates. Part of the Summit Series™ collection, the world's finest alpine equipment. Get equipped for your next expedition with this highly durable North Face sleeping bag that&apos;s insulated with 800-fill goose down and offers a versatile 15 degree temperature rating for year-round use in a variety of cold climates. Part of the Summit Series™ collection, the world&apos;s finest alpine equipment.